The department of Ancient History and Ancient Near Eastern Studies, in association with the Research Center "Ancient Worlds Studies and Archaeologies" at the University of Innsbruck, has the honor to invite you to the 64th Rencontre Assyriologique Internationale — the annual conference of the International Association for Assyriology —, which will be at the same time the 12th Melammu-Symposium. The meeting will take place in Innsbruck, Austria on July 16th through 20th, 2018. 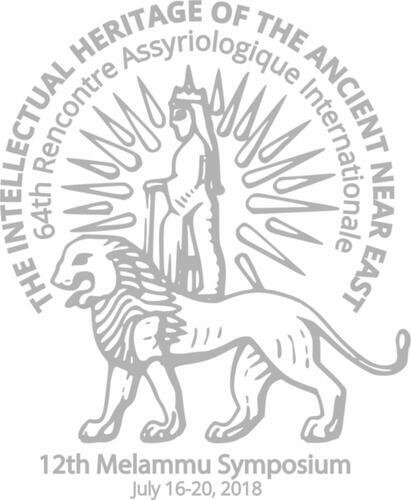 The general theme is "The Intellectual Heritage of the Ancient Near East". You will find all the necessary practical information on this website and in the forthcoming circulars.